If you have paddled before, or have already had a lesson with us, we can help you explore Koh Samui on a Stand Up Paddle boards (SUP). Depending on your experience level we can offer hourly supervised rentals, or daily rentals and advice as to the best locations. We can also assist you to book a rental car that is suited to the transport of SUP equipment. For prices visit our Rates page.  If you are looking to purchase any Stand Up Paddle (SUP) related equipment, we can offer competitive rates on Starboard Stand Up Paddle boards, paddles and leg ropes. 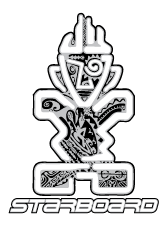 iSUP Samui is proud to be associated with Starboard – who have been building boards for world champions and newcomers to the sport for over 20 years. The Starboard Astro inflatable range of boards were originally designed for travel and easy storage and have evolved into performance products.Their proven range of Astro Touring boards allows people of all ages and abilities to explore the world like never before. Read more about our Starboard paddle boards here.